SS: Tell us about yourself and how you got into business ownership and starting The Rosie Network. 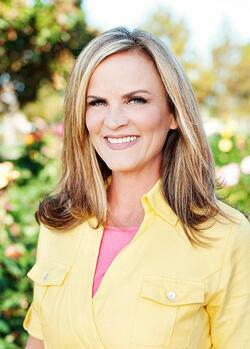 Stephanie: I’m a military spouse and my husband is retired from 30 years of active duty service in the Navy. We are now settling down in San Diego. I began my entrepreneurial journey in high school when my father, a retired Vietnam veteran, opened a music store. He had a passion for music so he used the store to teach music, sell and repair instruments. However, like many veterans with a passion, he had no background in business. At the age of 15, I helped my dad run his business with accounting, ordering inventory, etc. I learned from my dad that you should create an impact on your community with your business. Fast forward to adult life in Washington, DC – I had my dream job as a small business owner of a boutique interior design company. I met my husband one day and got married a year later. The next thing I knew, we were packing our bags and moving overseas and I was looking at a completely different lifestyle. Despite being an educated, driven business owner, I was unemployed and unemployable, which was a real tough pill to swallow. That led me to founding The Rosie Network. 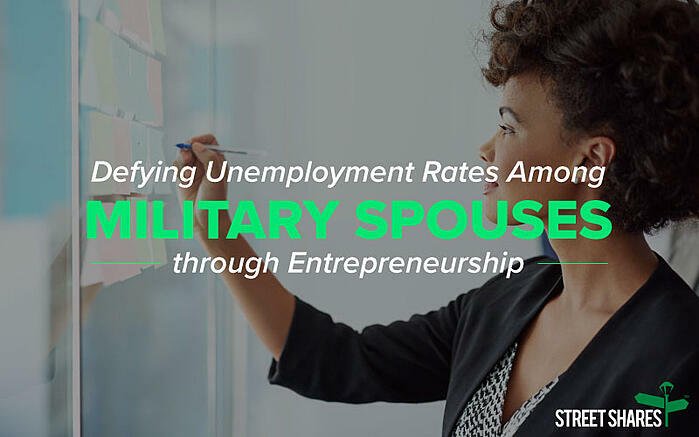 I wanted to help other military spouses and veterans create businesses that encourage entrepreneurship and to think outside of traditional employment. If they can’t find a job, they can create it themselves. SS: How did being in the military community influence your desire to start your own business again? 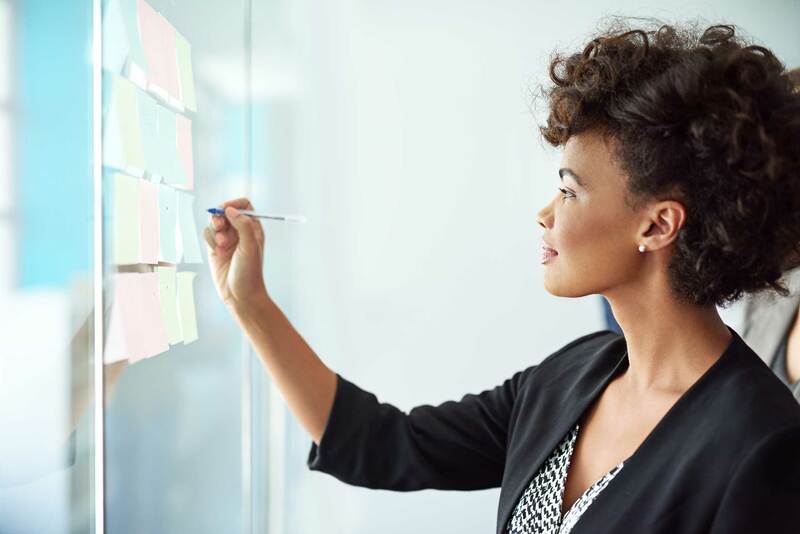 Stephanie: Veterans and military spouses, come to the entrepreneurial table with a certain set of skills that can help tremendously when becoming a successful business owner. Success looks different for everyone. Skills that veterans build in the military work really well in entrepreneurship, but you need more than just those skills. You need an attorney, accountant, etc. Despite the skills spouses and veterans bring to the table that make them great entrepreneurs, there's knowledge and resources out there that they don't have that they will need. That's where The Rosie Network comes in. We try to bridge that gap and provide those services here in San Diego. We served more than 300 active duty veteran and military spouse business owners in our first year. Our Military Entrepreneur Development Center has shared office spaces, conference rooms, resources, onsite training, and a mentorship program. Any active duty service member, military spouse or veteran can come into our space and attend our free workshops. 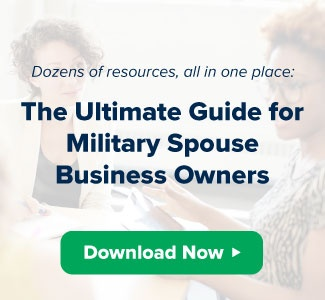 It’s our job to find the right resources for veteran and military spouse small business owners. If you need an attorney to review a lease agreement for a new brick and mortar store, we try to find that resource. We look for them through our experts and business leaders. SS: Tell us a bit more about your training programs, specifically Service2CEO. Stephanie: Service2CEO is a free 12-month program for veterans and military spouse business owners. It's housed here in our Military Entrepreneur Development Center. Our director is an adjunct professor from San Diego State University. You can apply for it online and run your business out of our space while you're going through the program. There's no limit on the type of business that applies. We start a new cohort every quarter. You’ll go through eight modules including writing a business plan, financial literacy counseling, legal, human resources, marketing, etc. We accept about 10-20 business owners in our program. It’s not a one-time class, we actually become a team and hold you accountable. SS: As a nonprofit and small business owner, how do you continue to grow with capital or business financing? Stephanie: We’re a 501(c)3 and depend on our corporate sponsorships. We also apply for grants such as the Veteran Small Business Award, previously Commander’s Call Award, from the StreetShares Foundation. 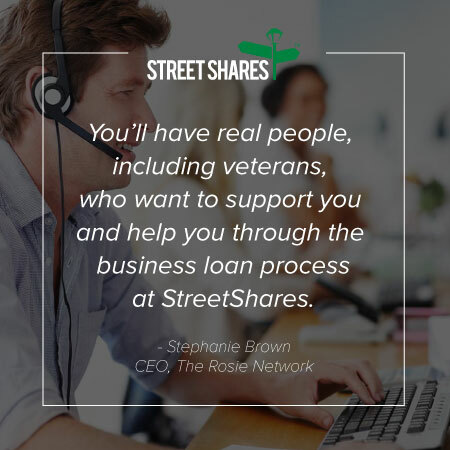 When I learned about StreetShares’ business funding programs for veterans and military spouse business owners, I thought it was an invaluable resource. A lot of military spouse and veteran business owners are reluctant to go into debt. They're reluctant to pursue the traditional banking avenue. It's incredibly difficult. So, how do you meet your financing needs in a trusted way? If you’re looking for a financing partner, you want to be able to trust that they’ve got your best interest at heart. StreetShares is not a traditional bank and is extremely easy to work with. The online process couldn’t be easier. It’s super simple and easy to navigate. If they’re missing information from your application, an individual will reach out to you and call you. That’s the difference. You’re not going to get a notice in the mail. You’ll actually have real people, including veterans, who want to support you and help you through the process. That alone removes that fear of failure or fear of rejection. The whole process of applying for a business loan can be very intimidating. With StreetShares, it’s super simple, not intimidating and not time consuming. The fact that you can pick up the phone or shoot an email to someone at StreetShares and can expect to hear back from a live person who is committed to your success is really invaluable. Click here to contact us about financing your veteran-owned business. SS: What advice would you give to a business owner looking for business financing? Stephanie: It’s really a personal relationship because your business is your life, your baby. We want someone who's going to share that passion and drive and that same level of commitment. That's very hard to come by and difficult to find. StreetShares has a team of veterans who are equally as committed to your success. It’s important to develop that personal relationship and be able to call and talk with your financing partner whether you get a VA business loan or line of credit. You have to have confidence in your financial institution, as they have to have confidence in you. It's a two-way street. One last word of advice I would give to anyone thinking about starting a business: If you are still serving or you’re a military spouse, don't wait until you get out or until you retire. Start now. Be an active duty entrepreneur. A number of businesses we've worked did this and went on to get deals on Shark Tank or to become a multimillion-dollar company. They didn't wait until they got out. They actually started the entrepreneurial journey while they were still serving. 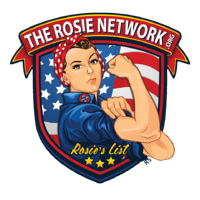 The Rosie Network is a great resource to get you started as a business owner in the San Diego area. We’ve also created a couple of free downloadable guides packed with dozens of resources including a complete section on the basics of financing. 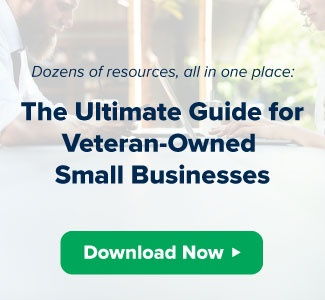 “The Ultimate Guide for Veteran-owned Small Businesses” and “The Ultimate Guide for Military Spouse Business Owners” both include respective resources the help you grow your business. If you’ve been in business for a year or more or have $25,000 in revenue and are really ready to grow your business with a veteran business loan, the Patriot Express line of credit2 or government contract financing, click here to get started. 2This program is not associated with the SBA Patriot Express Loan Program, which was discontinued.